Wow!! I loveeeeeee this! LOVING that photo and the colors are perfect!!!!! 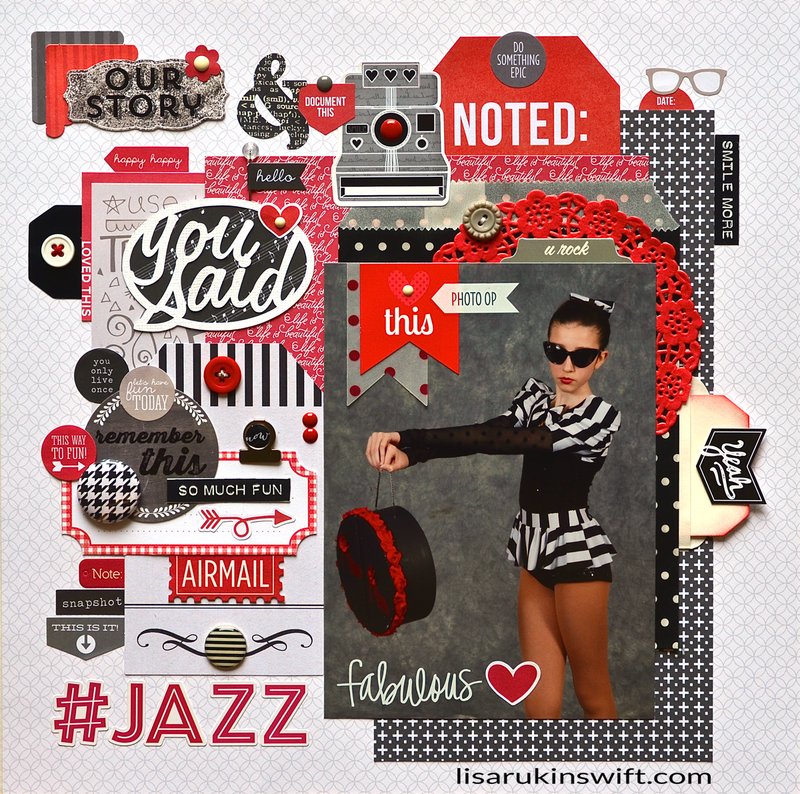 Fab layout, Lisa, love taking in all the layers and elements you pull together! Awesome page. Loving the red and all the layers. 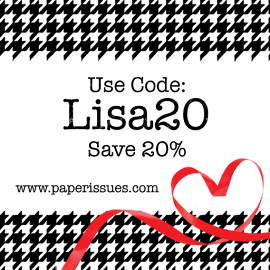 red and black ~fabulous together. Love the picture, your girl is beautiful!!! Totally love the design. I purchased my first ever Echo Park paper. It is way outside my comfort zone but I am up for a challenge. Thanks for the inspiration! Ooh my favorite color combo! Love the photo of your dd and your mix of embellishments is perfect! Such a fabulous layout! All the elements you used work so well with your photo!!! Absolutely fantastic! What a great photo! Wow, the black and white with splashes of red totally scream Jazz to me - such a great picture and a very perfectly choreographed layout!!! Gorgeous layout Lisa!! Love the way you used the Red, Black and White to go with Alexa's photo!! This layout has such a great pop with all those red accents! The red and black is so awesome! Dazzling page! GORGEOUS!!! Love that jazzy picture and all your red, black, white and gray products!! !